🌿 Repeat this mantra each morning, seven times. Each time accentuating one word. Starting with “ALL” the first time and accentuating “NOW” the seventh time. 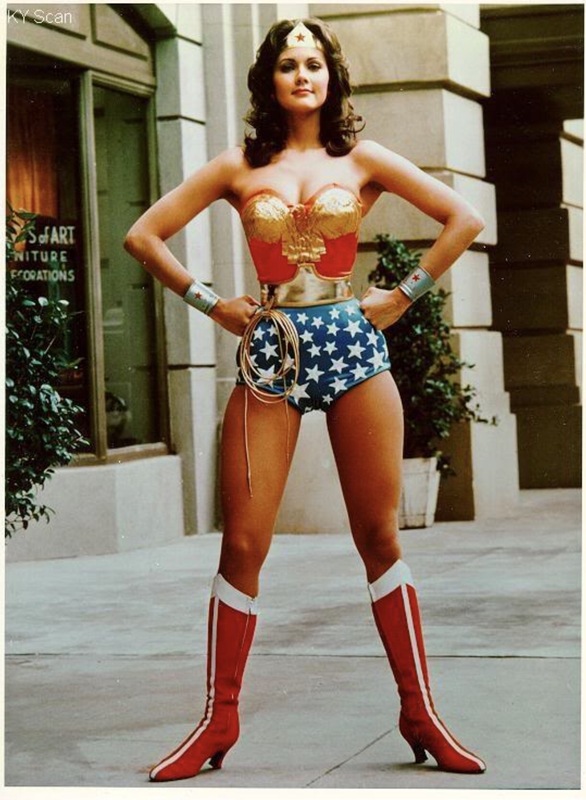 🌿 Stand in a power pose (Wonder Woman stance) and say it loud and proud. 🌿 ALL YOU NEED IS WITHIN YOU NOW. 🌿 Repeat this Mantra each day; ideally morning and afternoon/night. 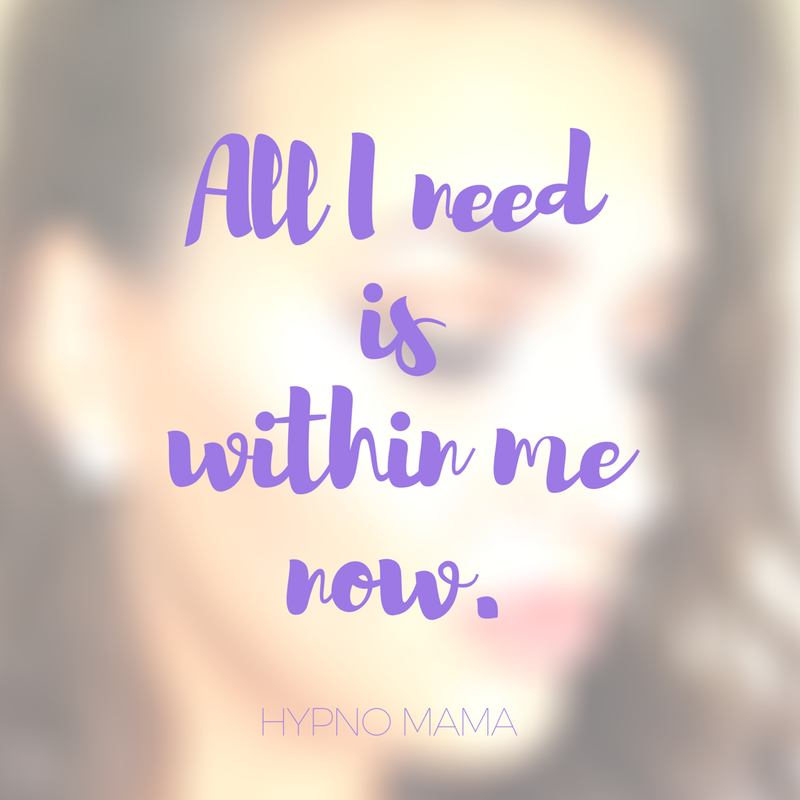 You will feel empowered, energised and if you keep it up you will notice changes in your thoughts, feelings, actions & life around you. 🌿 Please comment below and let me know the changes you notice from this quick and powerful daily practise. Next What is holding you back?